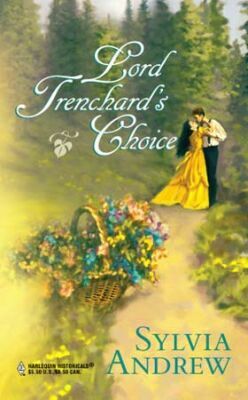 No society beauty had been able to tempt Lord Ivo Trenchard to give up the single life. None, that was, until he met an enchanting innocent -- in boy's clothes -- who challenged him to teach her how to kiss! He watched in amazement as the wild tomboy transformed into a stunningly elegant lady who took all of London by storm. His offer of marriage took them both by surprise.Was he merely protecting Joscelin Morley from a threatening scandal -- or was she his true choice, his only love?